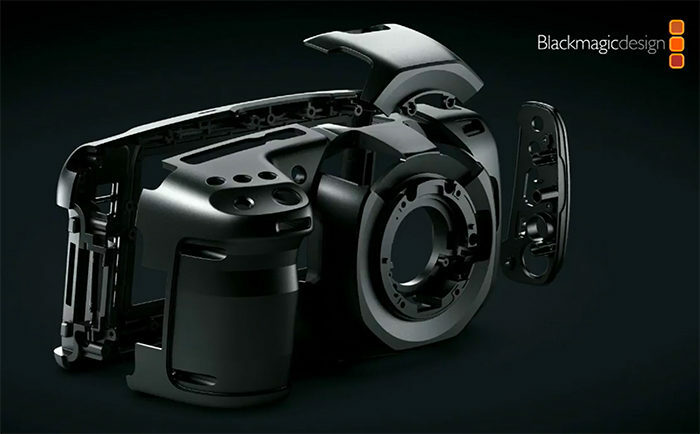 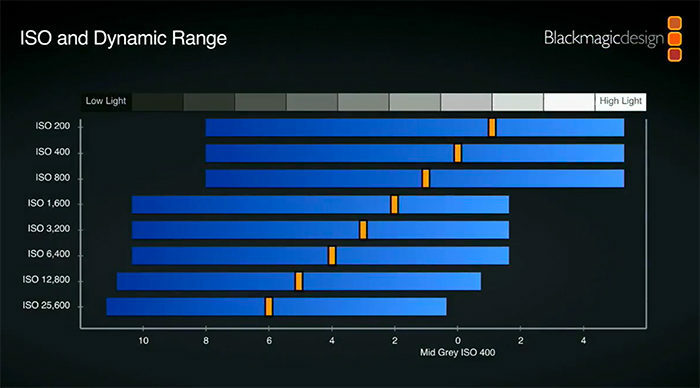 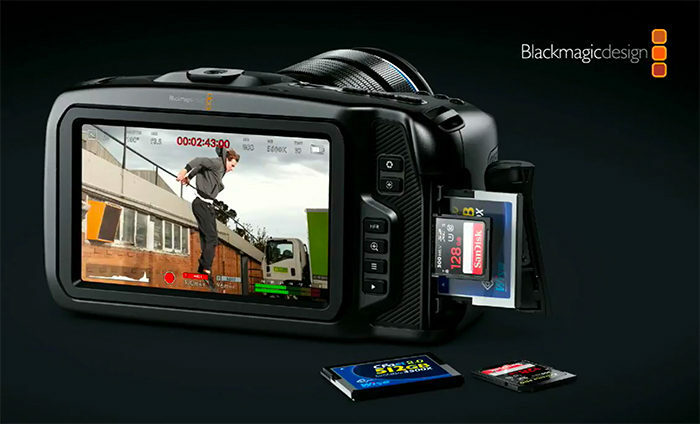 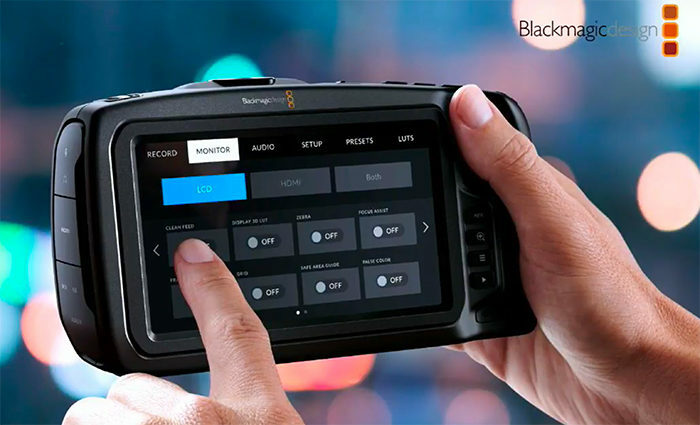 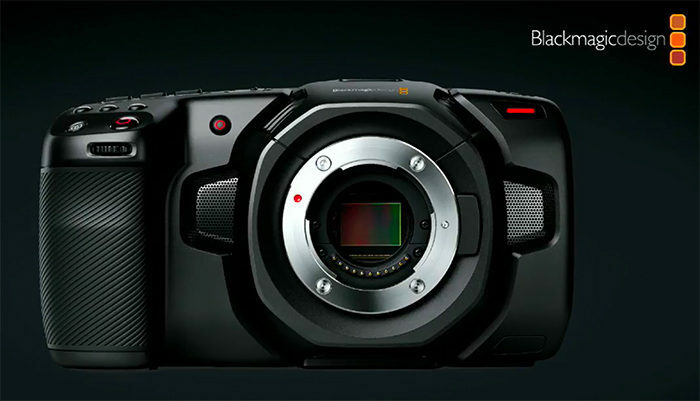 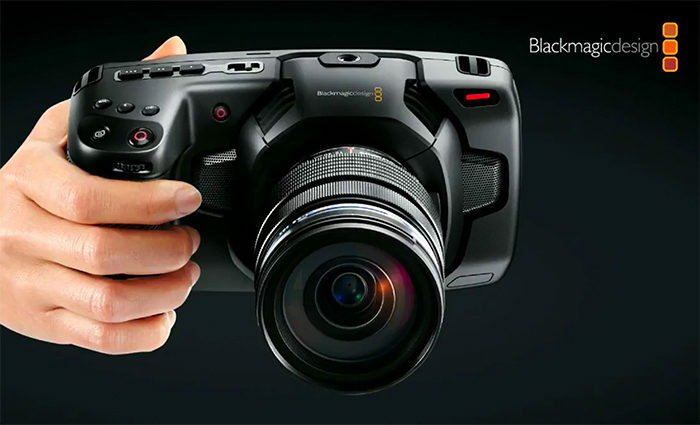 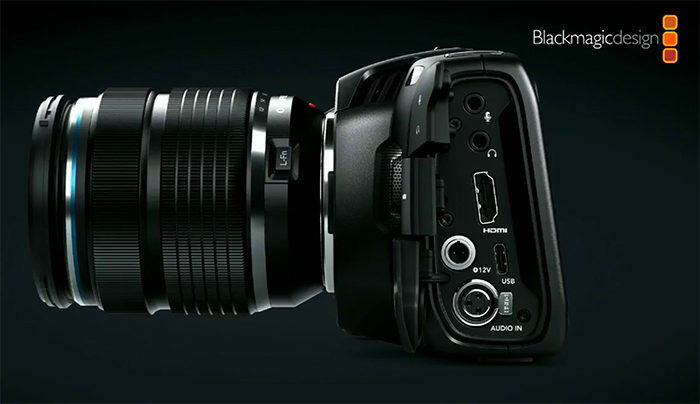 Blackmagic finally announced the new 4K Pocket Cinema camera. 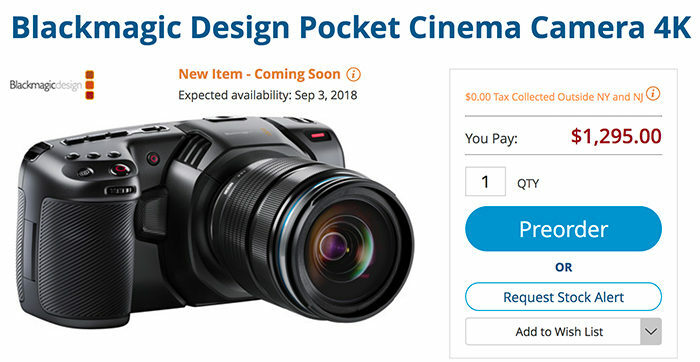 You can preorder it now at BHphoto (Click here). 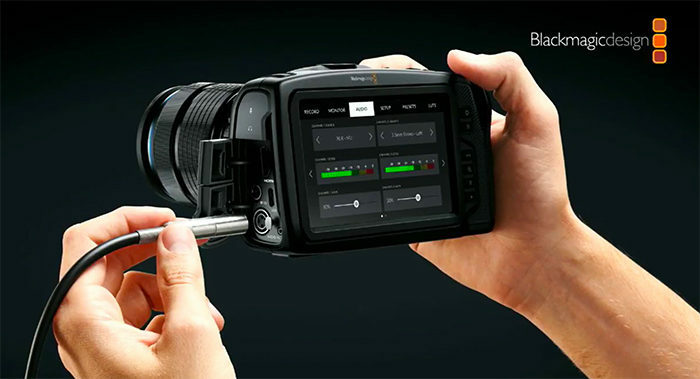 next post: Z CAM E2 Micro Four Thiords camera records impressive 4K @120fps, 10 bit color!